I have lived a block and a half from Tompkins Square Park in New York City's East Village for over 20 years. Just about every day I walk past or through the park. One day not long ago I spied this pretty little twig from one of the trees lining the park lying on the ground. 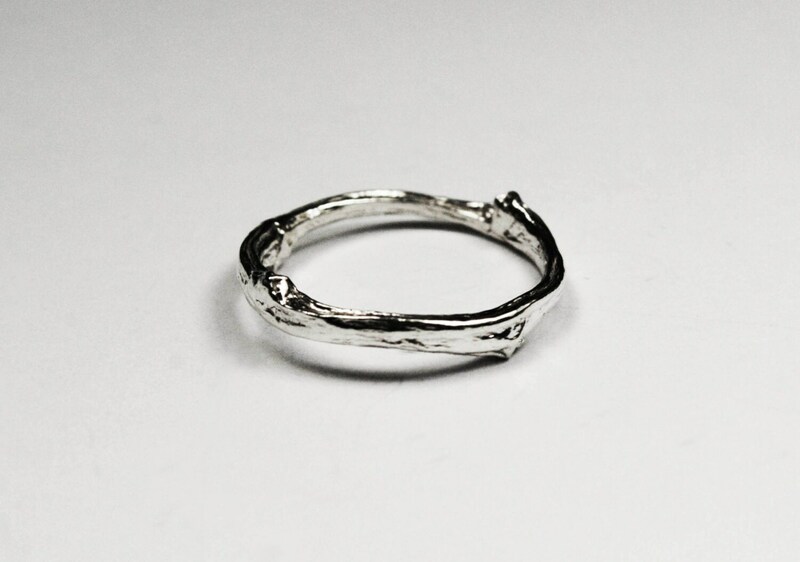 Now a perfect wearable memento of a historic and lovely NYC park, cast in solid sterling silver. 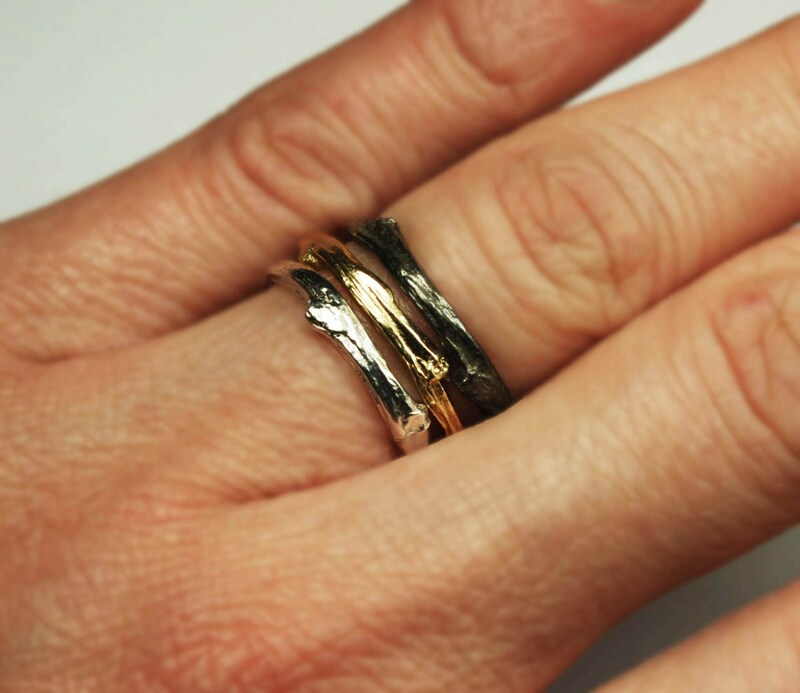 Available in US size 4-9, white silver, partially oxidized and fully oxidized black. 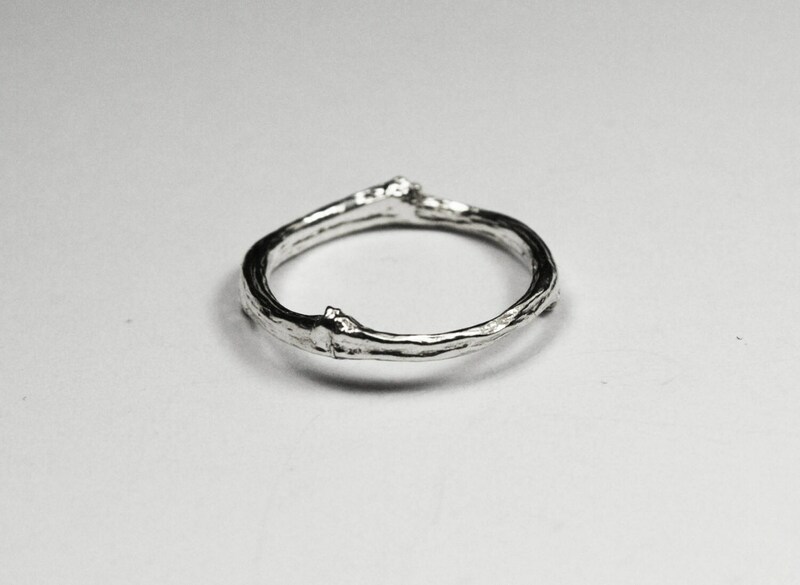 Light weight and versatile, this ring looks pretty on it's own or as part of a stack. Please contact me if you need a different size than offered here. beautiful ring!! Thank you so much!! 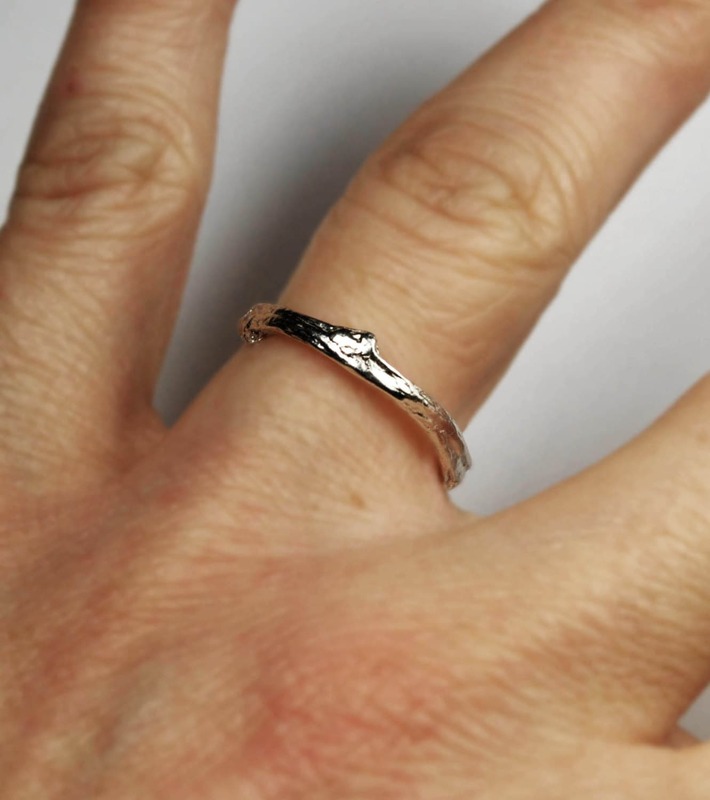 Very nice ring. Shipped quickly too. Thank you! Love - see previous review of the open band ring.